Baeble prides itself on shining a spotlight on new music. 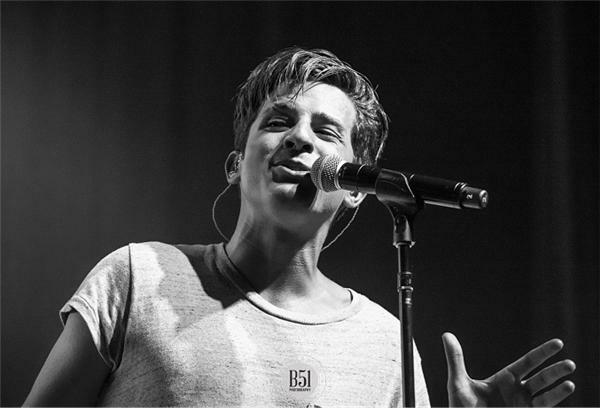 It wasn't long ago that I was listening to the music of an "even younger than he is now" artist named Charlie Puth. Now, in the interest of full disclosure, Charlie and I are from the same hometown. It happens to be the same hometown as some other famous musicians you might have heard of named Bruce [Ed. Note: Springsteen] and Jon [Bon Jovi]. This is Charlie's time though. Now, before you get all crazy, I am fully aware that you have more than likely heard of Charlie already, and if you haven't, then I'm pretty sure you have heard of a film franchise called The Fast and the Furious. The latest version of the movie features a pretty popular Wiz Khalifa track, "See You Again," which features Mr. Puth (and which was number one on the Billboard Hot 100 Chart). But if you don't follow hip-hop, then maybe you have heard one of his own songs climbing up the charts called "Marvin Gaye" with Meghan Trainor? Did you see him on Ellen DeGeneres Show when his cover of Adele went viral? 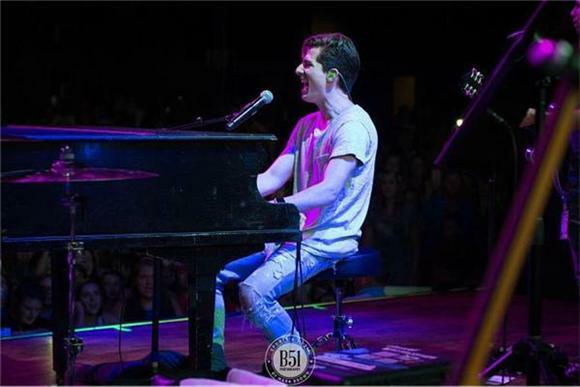 Did you see his performances on the Billboard Music Awards, The Jimmy Kimmel Show, or The Jimmy Fallon Show? 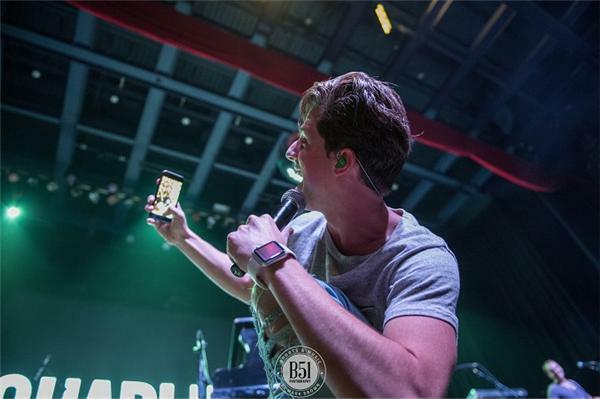 Charlie Puth has just hit the road on tour. And we were at his first North American live performance ever in St. Louis with the exclusive coverage. 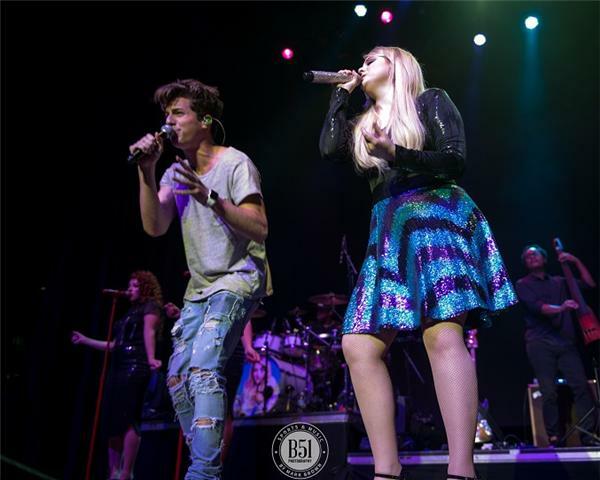 Last night was the start of his tour with Meghan Trainor. Since Charlie just completed his album which is set to debut sometime this fall, his set was short but perfect. 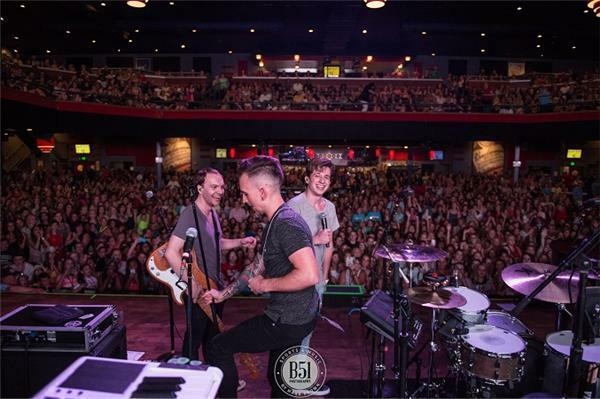 His first live performance in North America was at the legendary venue The Pageant in St. Louis, and from the moment Charlie took the stage, the place went absolutely insane, as in "boy band...crazy girls" insane. "We Love You Charlie" was mentioned maybe a million times before he sang a note. Running out from the side of the stage and into his opening number "Some Type of Love," Charlie made sure you knew the moment the first key played on that piano that you were going to be in for a night of true musicianship. One would think there would be opening night jitters but with his band of Asaf Rodeh on guitar, Nicholas Campbell on bass, and Tyler Zarzecka on some killer drums, it seemed like they'd had been playing for years. The night moved on with a great pace while Charlie was very engaging throughout the night...even interacting with a fan in the front row who wanted to take a "selfie" with Charlie. He gladly obliged to make the young fan's night. The real musical treats were yet to come as Charlie teased the audience about Meghan Trainor, giving them hope that he would be playing their new hit "Marvin Gaye" together, but it didn't happen that night. Maybe he will join Meghan when she performs her set? That's a question that I can not confirm, nor deny, for what it's worth. Charlie's best moment came as the night was coming to a close with his aforementioned Wiz Khalifa smash hit, "See You Again." 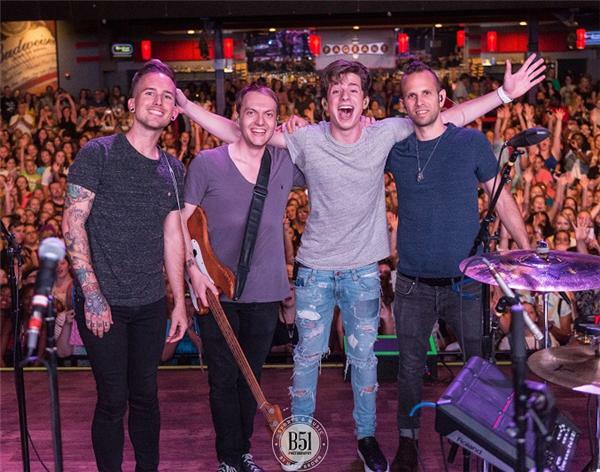 I might even say I prefer the song without Wiz(nothing personal against him; I like him so don't freak out) because it takes on a completely different form that you can only experience live and that is the whole point...experiencing Charlie Puth Live. 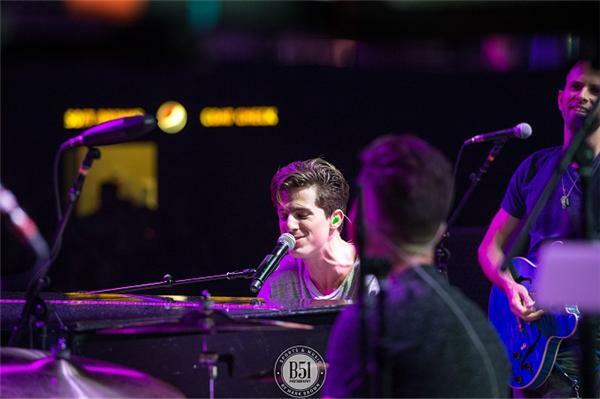 The set was the perfect peek into the future of Charlie Puth and if you have not done so, I suggest you get out there and find tickets to one of his shows. Enjoy him now in the intimate settings because the next time you " See him Again" will mostly likely be headlining his own tour in some major arenas. 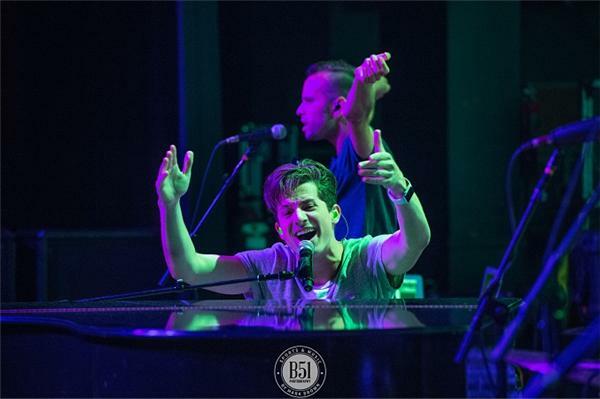 Check out some more photos from the evening below and be on the lookout tomorrow when we run an exclusive interview with Charlie Puth.